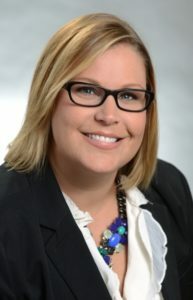 Retail Leasing Advisors, LLC is excited to announce that Bre Wagner Clagett has joined our company as a Senior Leasing Partner. She has over fifteen years experience leasing retail and mixed use projects. Past experience includes Brand Real Estate Services, EDENS and The Shopping Center Group. Please welcome Bre! If you are not connected with her on linkedin, please click the link.